... 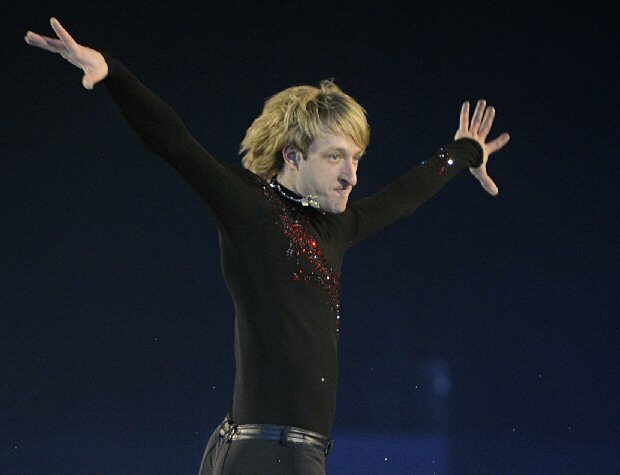 There will only be two opportunities to see the extraordinary performances of the world’s leading skaters in Prague. The show will offer a unique blend of sporting skill, live music and fashion. 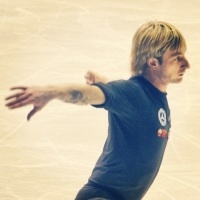 In addition to figure-skating exhibitions set to live music scores, the audience will also see a unique fashion show taking place directly on the ice. BUDAPEST: Probably Tosca and Tango PRAGUE: hopefully Nijinsky an Caruso. His words. Wooohooo,I m with cekoni and we are ready for practice,he d better be there,we are sleepless over 24hours! Plushy will skate caroyso and tosca,he played tennis,happy and cute.verner just came! Евгений рассказывает анекдот Саше Коэн, и Сурия не может удержаться от смеха, анекдот - что-то с сидением на корточках и пением Плю. Я это сняла. Last edited by simona on 16 Apr 2011, 09:57, edited 3 times in total. Карузо и спич. Cekoni, ты снимала? Поет не Дима Билан вроде. 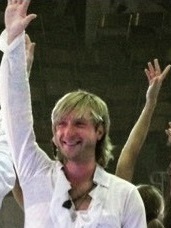 Ola happy 2 see that you're still 'alive & kicking!' Enjoy Plushy!